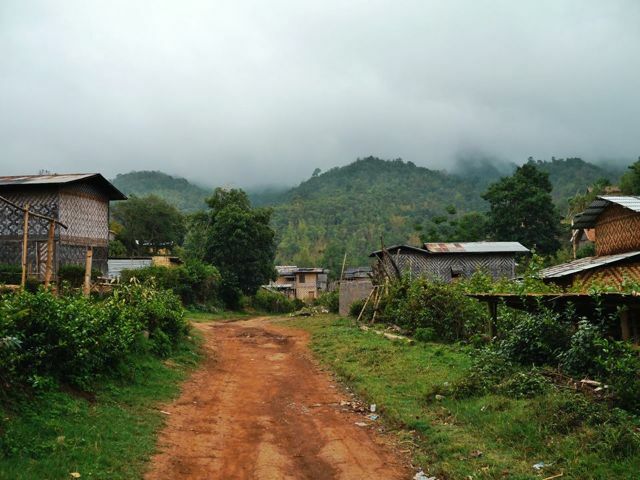 What you will see in Burma (Myanmar): men in skirt-like longyi, women and children with thanaka paste on their faces, red betelnut-stained sidewalks, lady monks clad in pink, horse carts as a main form of transportation. What you won’t see in Burma: Starbucks. McDonald’s. Hardly any ATMs. Tourist infrastructure. 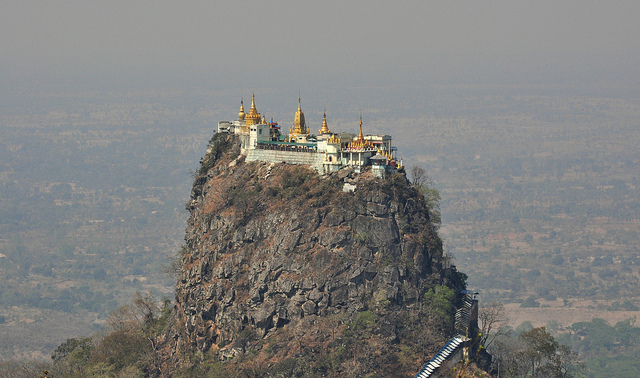 Burma, to me, is one of the most exciting places on Earth to visit at this moment. A friend and I remarked that the experience was how we imagined traveling fifty years ago might have been. In many ways sheltered from the rest of the world until recent years, the country retains a raw, unfiltered quality — unsullied by mass tourism. 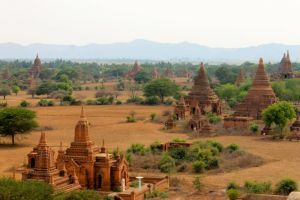 The challenges of planning and executing travel in Burma, while steep at times – offer the reward of experiences (and conversations with locals) you just can’t get elsewhere on the planet. So without further adieu, let’s dive in. 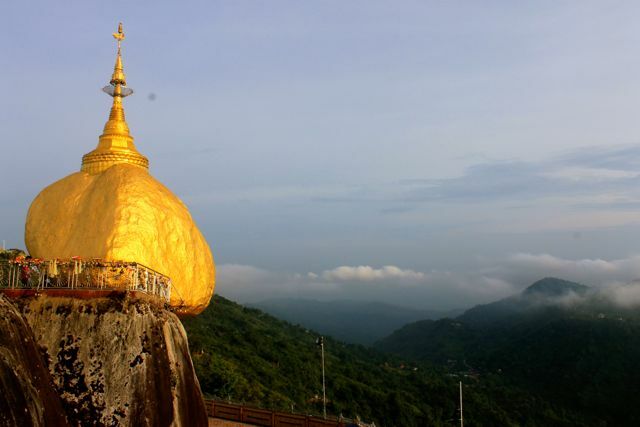 Whether you have two, three, or four weeks to spend in Burma…you won’t forget your time there. This trip is the “Golden Kite” classic itinerary, featuring the highlights. [tabs slidertype=”left tabs”] [tabcontainer] [tabtext]Days 1-2[/tabtext] [tabtext]Day 3[/tabtext] [tabtext]Days 4-6[/tabtext] [tabtext]Days 7-9[/tabtext] [tabtext]Days 10-13 [/tabtext] [tabtext]Day 14[/tabtext] [/tabcontainer] [tabcontent] [tab](BANGKOK): It makes the most sense to begin most trips to Burma with a stop in Bangkok, Thailand – both for transit and visa acquisition. You’ll need at least a day to arrive and a day (minimum) to collect your visa. 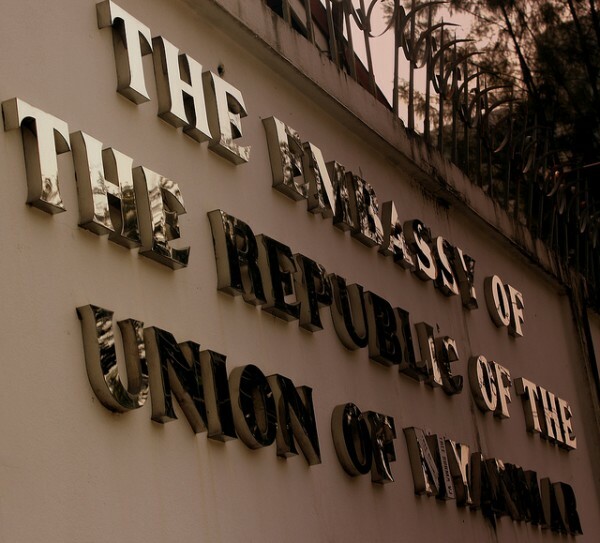 Outside of preparing your visa material for the consulate, take time to enjoy one of Asia’s capital cities and at the least – do yourself a favor and eat some street food already. 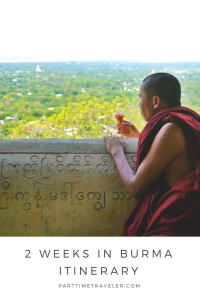 [/tab] [tab]YANGON: Journeys in and out of Burma all originate in Yangon. 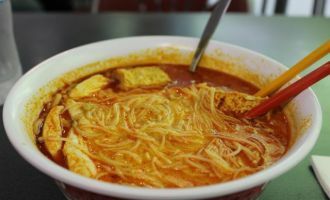 It’s a great introduction to the country, and a place to get acquainted with local markets and teahouses before heading out. [/tab] [tab]MANDALAY: Burma’s other hub, a large city with many small treasures in and around the area. A highlight is the U Bein bridge, the world’s largest teak bridge, in nearby Amarapura. Go for sunset, bring your camera, and keep your eyes open and ready to see some beauty. [/tab] [tab]BAGAN: Experiencing Bagan can be summed up as follows: temples for days. 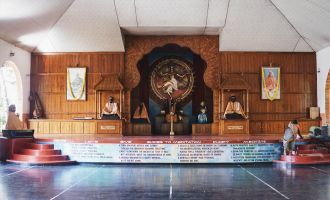 Bike, horse cart, or drive (though I recommend the prior two) around 1,500 temples. A good guide can recommend the ones not to miss. Be sure to catch one at sunset. 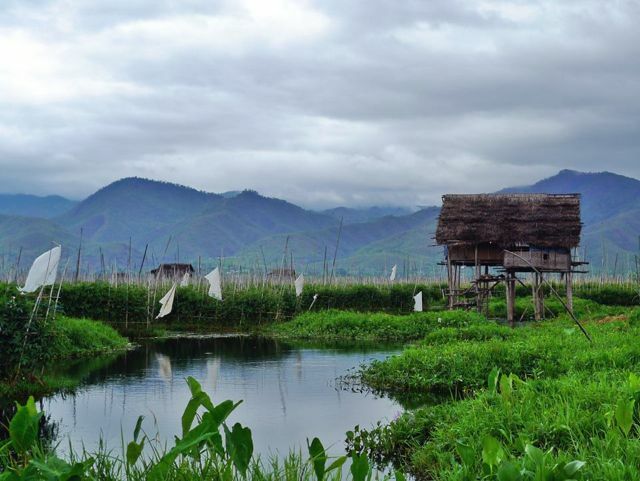 [/tab] [tab]INLE LAKE: Inle is often a traveler’s favorite place in Burma for a reason. Spend at least a day out on the lake, cruising past floating gardens, markets, and artisans. You won’t want to miss the The mountains that surround are a great place to trek or day hike. 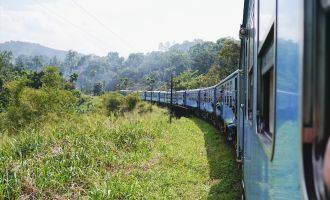 [/tab] [tab]Back to Yangon: You’ll likely want to spend two days in Yangon, and it’s wise to place one of those days at the end of your trip to give yourself a cushion for onward travel. If your visa is taken care of, or you decide not to get it in Bangkok – add in a short trip to Kyaiktiyo (Golden Rock) at the end of the plan, in place of the first two days in Bangkok. If short on time, you will want to travel this itinerary by air. 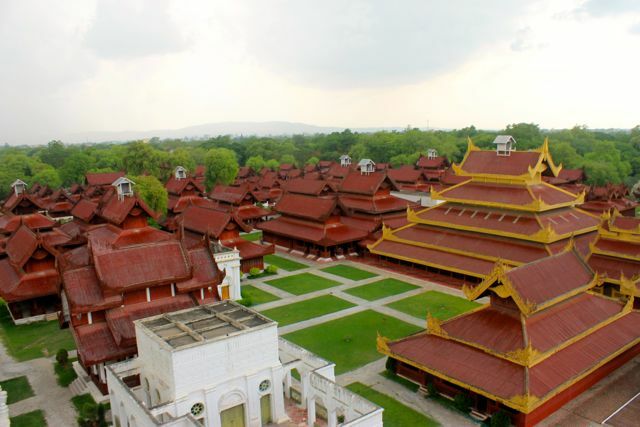 You will more than likely need to book it all upon arrival in Yangon. I used Santa Maria Travel on 32nd Street. Travel information is limited. I found it key to read up on Burma as much as I could before arriving. The only guidebook available, Lonely Planet’s Myanmar, provides a great base of information – but you may want to supplement it with up-to-date knowledge, as the country is changing more rapidly than the editions can keep up with. 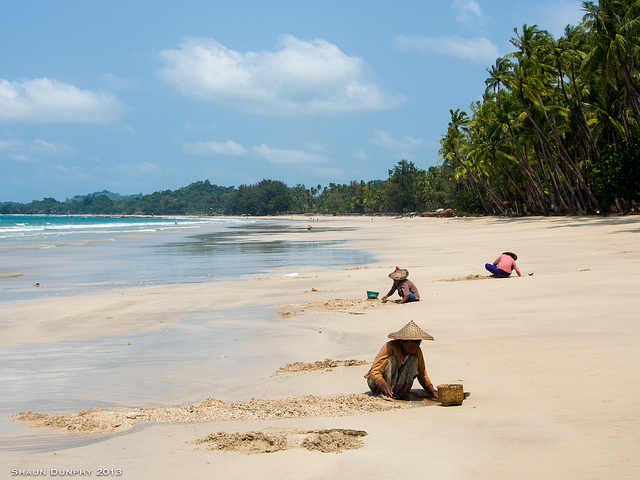 What I referenced most: Wikitravel for Myanmar, especially accommodations in individual cities. This book was my in-country reading this time around, and I really enjoyed it. And this award-winning piece is one I wrote about an encounter in Mandalay, for travel editor Don George. 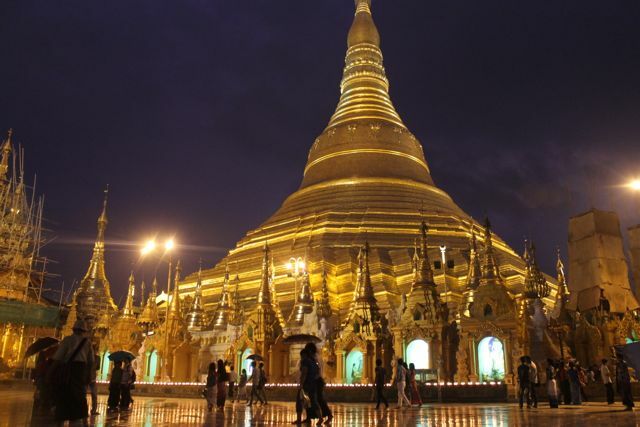 Is Burma/Myanmar on your travel wish list? Interested in seeing more posts like these? 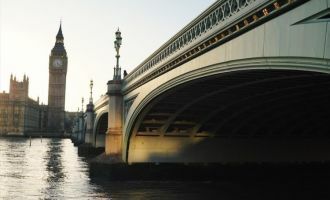 One of the most useful (yet somehow difficult to find) resources for travel is a flexible itinerary from someone who has been there. Hence, I’ve committed to sharing my 2, 3, 4-week itinerary suggestions here on PTT. Where would you like to see next? Subscribe to the mailing list and you’ll be the first to know once they’re here! Answering your question, I would really like to see more about Nepal! It is one of the countries I most want to visit, but I am having problems with itineraries and with how can I get there from Southeast Asia. I most likely have raved about Nepal to you already, but YES. GO IMMEDIATELY. Ha. I have requests for a Vietnam itinerary in the queue, but then I shall do Nepal and send it to you straight away. 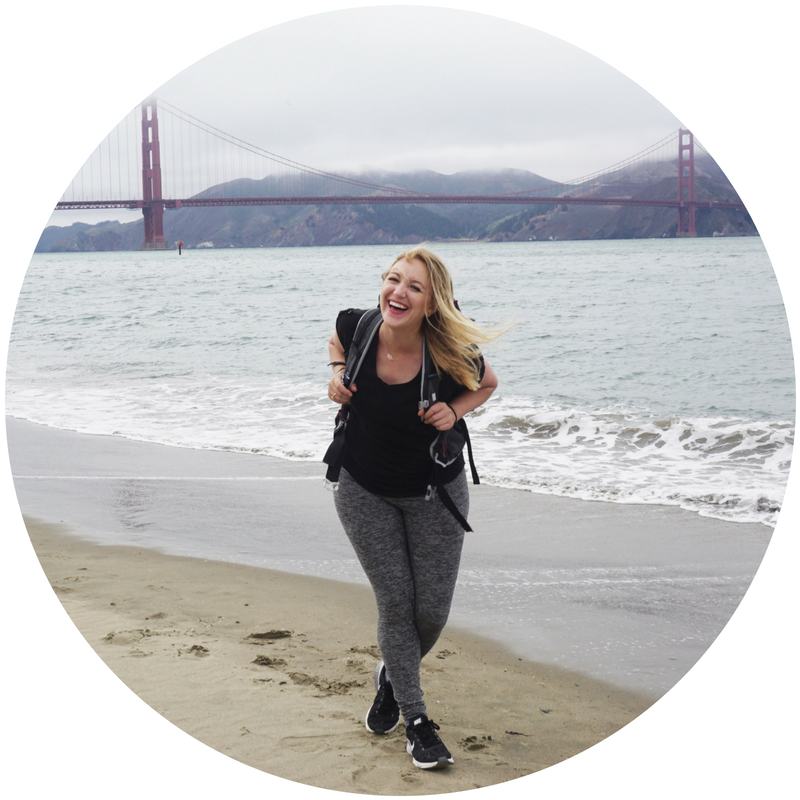 Thanks for putting these itineraries together! We’re headed Myanmar next month and will spend about 2 weeks. Would you recommend booking accommodations in advance? 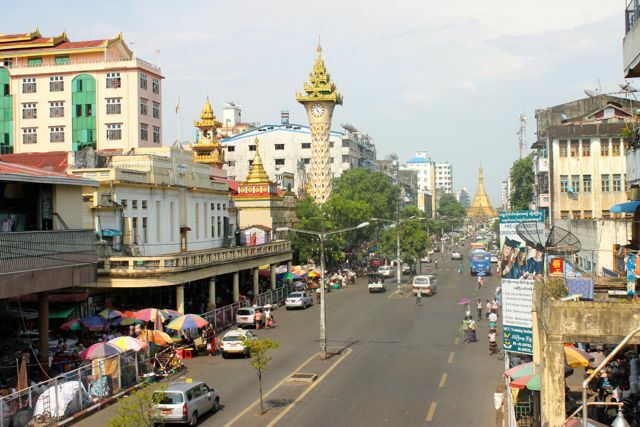 Any suggestions for a place in Yangon? Thanks! Hi Alana! Glad the post was helpful. I traveled there just over a year ago, and as I understand it things are rapidly changing. I found it difficult to book accommodation in advance, as it is limited (must be government approved to house foreigners) and most places are not listed online. I called a place in the next city from the city I was in, though there’s likely a better way than this to do it. It worked great for me if you’re open to keeping your plans flexible. In Yangon I stayed at Aun Si. Mediocre place, but they pick you up at the airport and have wifi (free.) Good location, too. 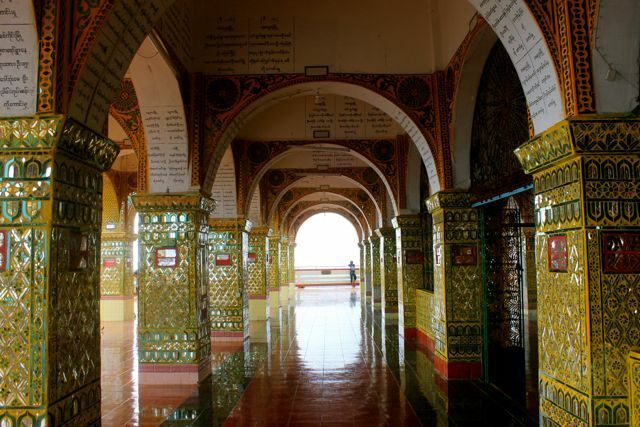 Hello Anne, loved this sample itinerary for Burma! My husband and I will be to travelling to Burma in a few weeks time. Any advice on the best form of transportation to use to get to each destination? We were thinking of using the train, but wanted to find out how you got around. Once I arrived it was easy to hire bikes or a local driver for the day. Also at the time you had to purchase air travel on the ground (not online.) I used Santa Maria Travel in Yangon to make all my bookings. Thanks for weighing in, Carmen! So glad you also had a good experience. I’m hoping to go back soon so it’s great to hear about more places. Cheers!